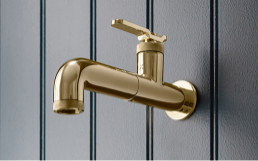 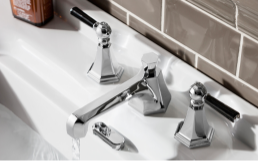 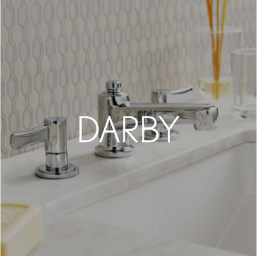 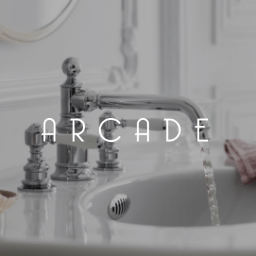 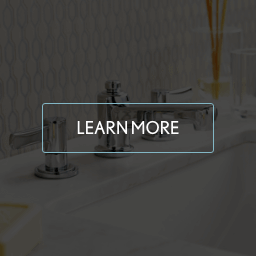 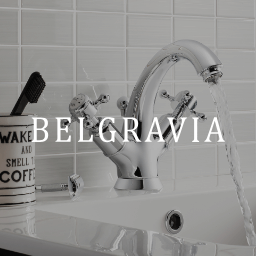 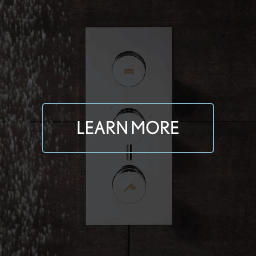 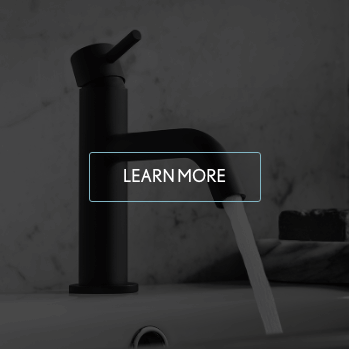 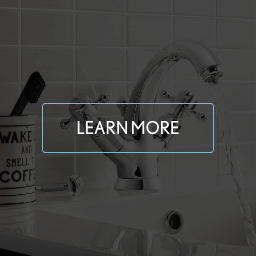 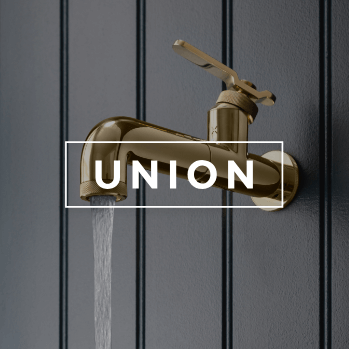 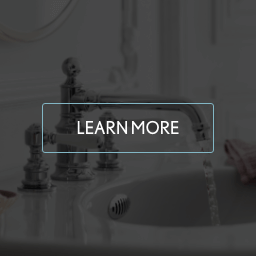 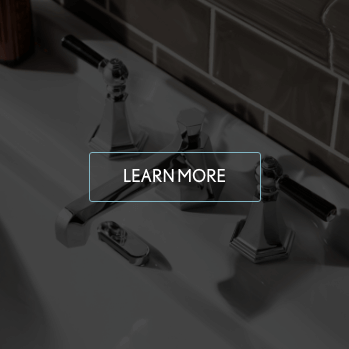 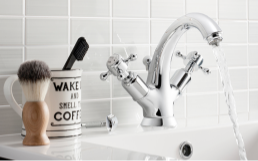 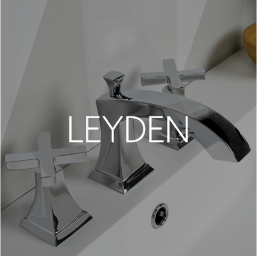 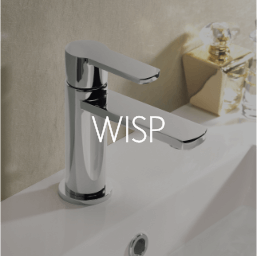 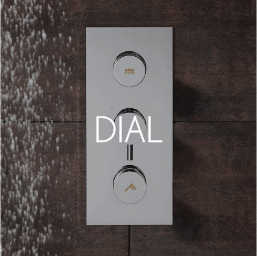 From the quintessentially British to the sleek and modern, we are proud to offer a range of exquisitely designed products to suit all bathroom requirements. We combine the finest in materials with precision engineering to create the highest quality products. 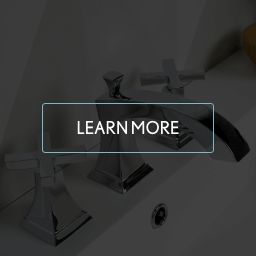 Our philosophy is "Going the Extra Mile" for every customer, every day. 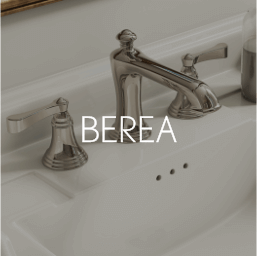 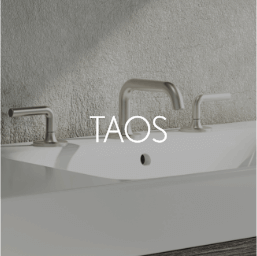 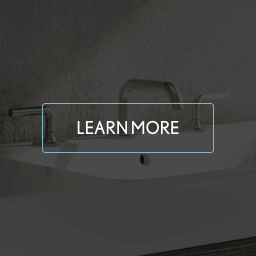 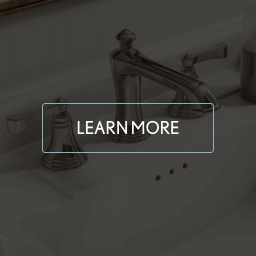 Meticulous craftsmanship, elegant design, and generous storage define our new modern wall-hung bathroom vanities. Multi-faceted for a striking silhouette and exceptional comfort, the award-winning Waldorf freestanding bathtub is a masterpiece in form and function. 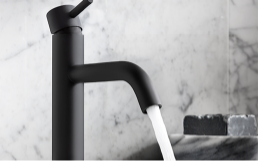 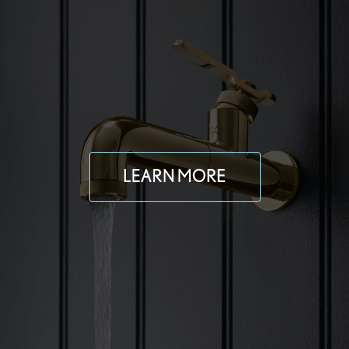 Two new finishes join the MPRO collection, Brushed Brass and Matte Black, in addition to the introduction of a stunning knurled detail, creating a bathroom that is as beautifully crafted as it is designed.